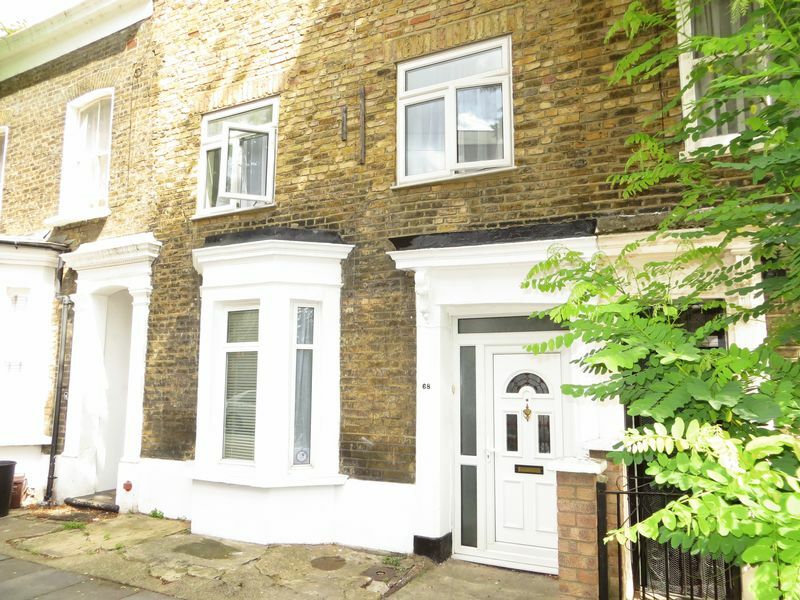 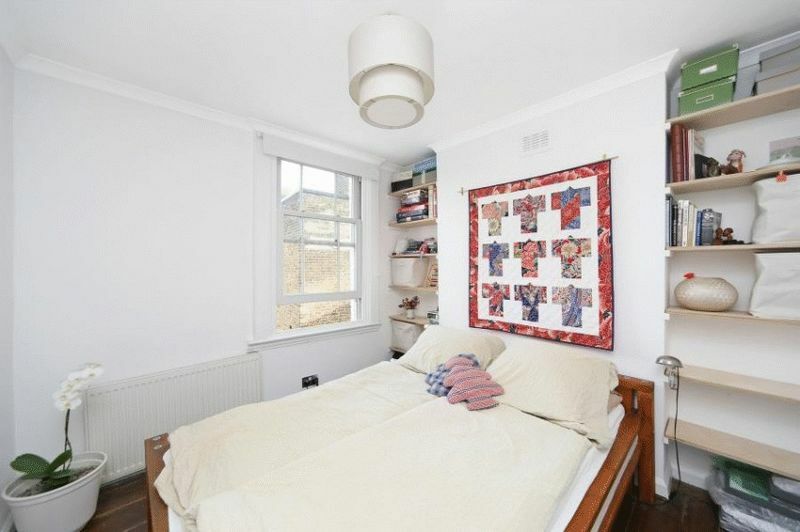 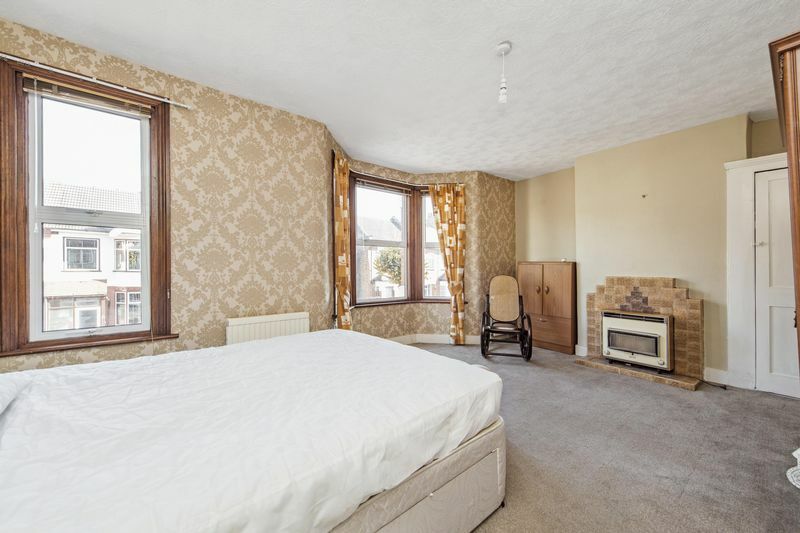 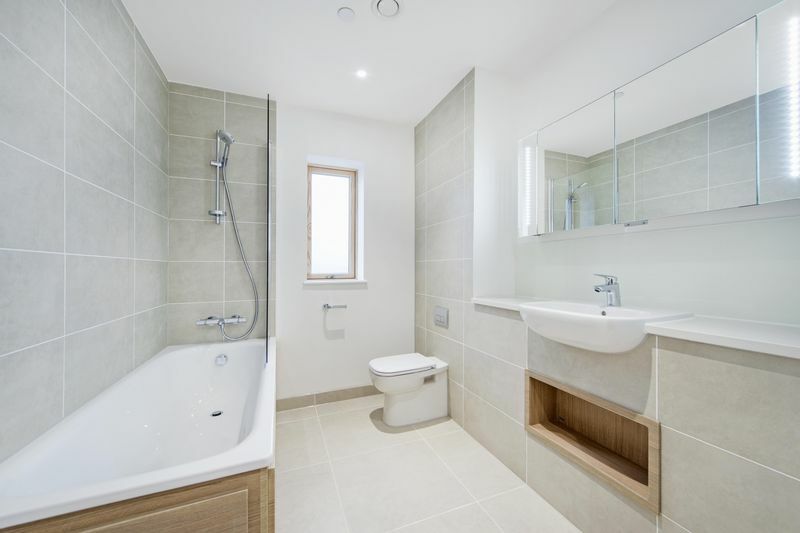 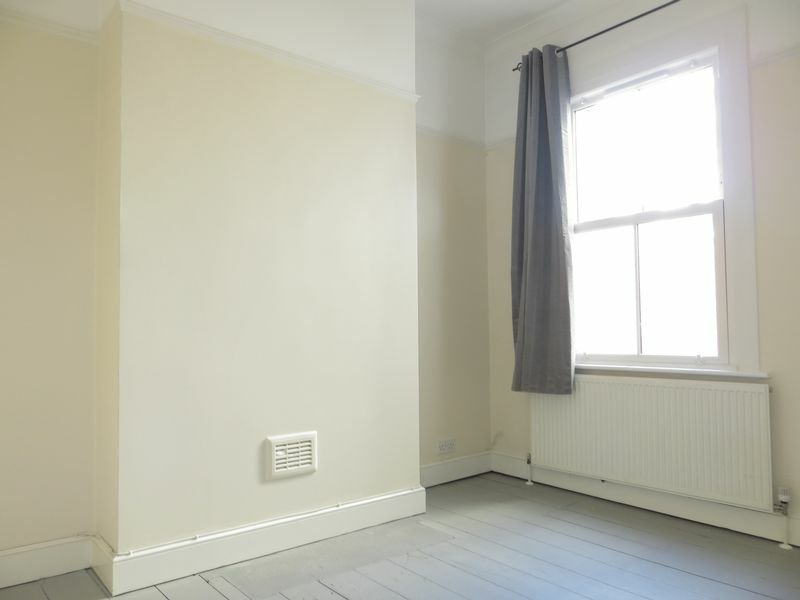 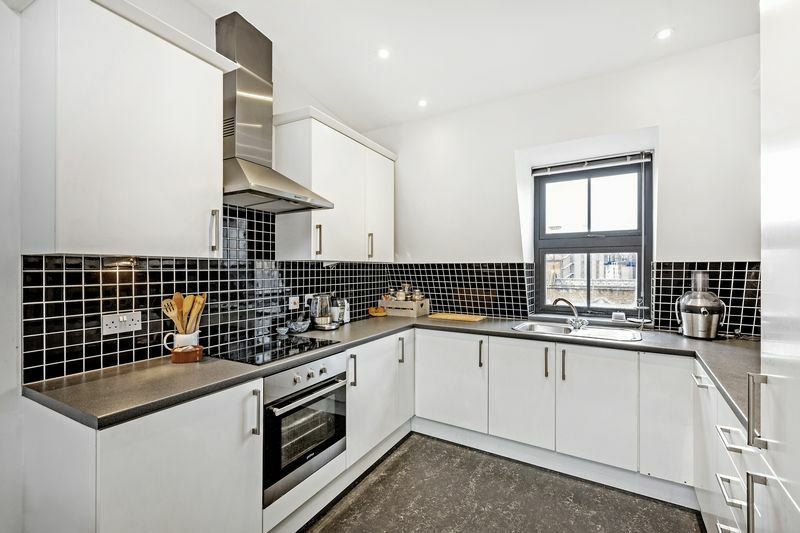 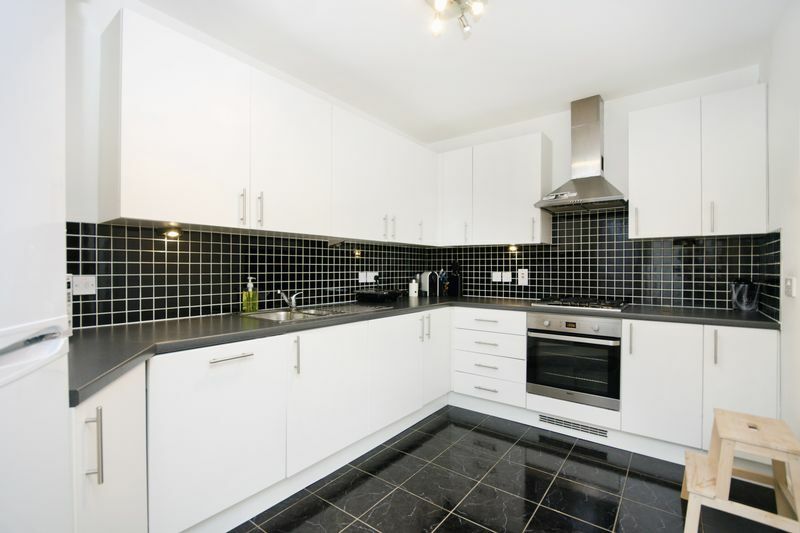 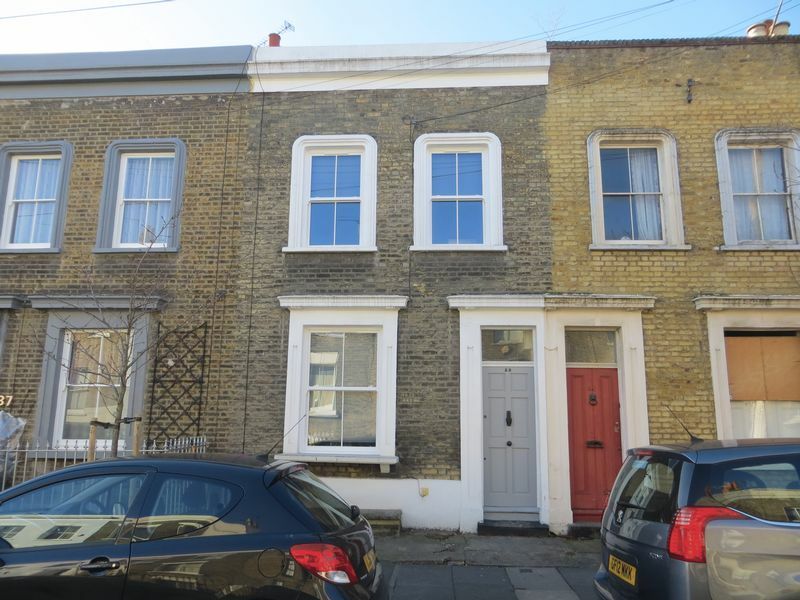 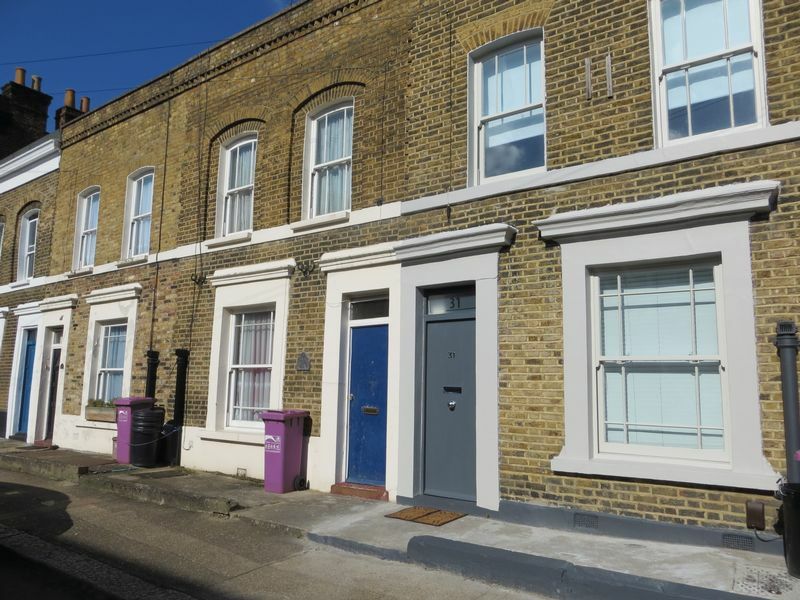 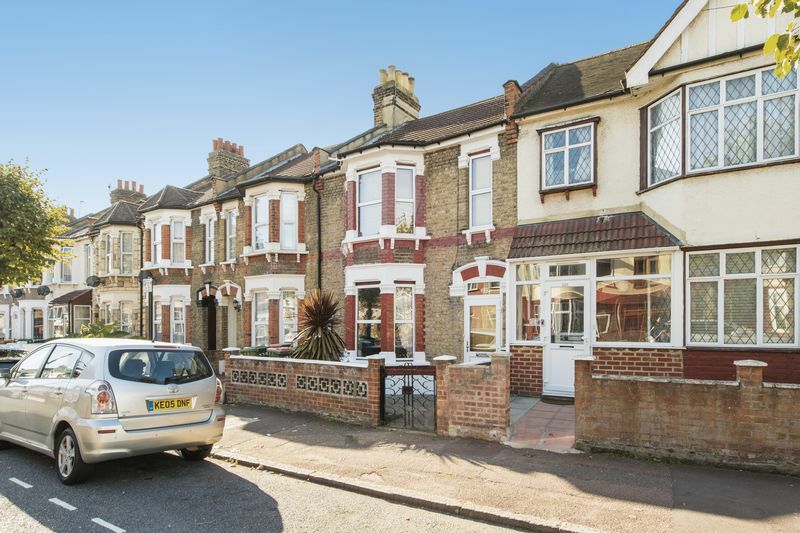 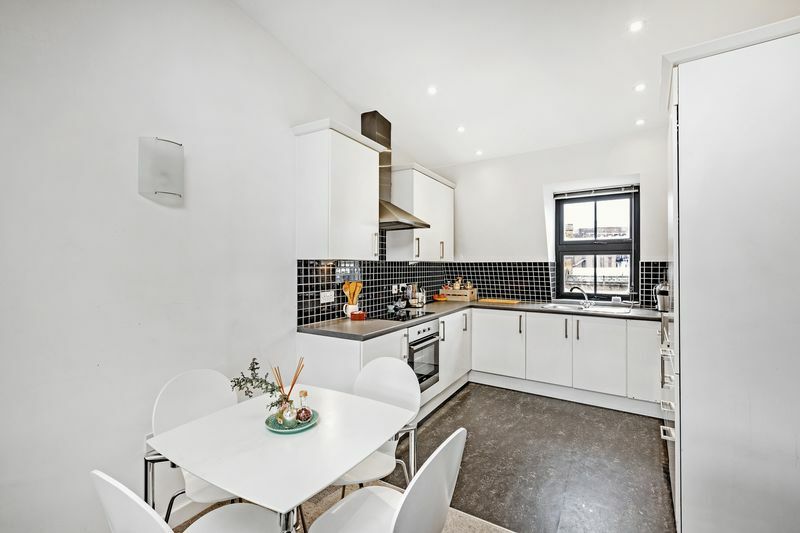 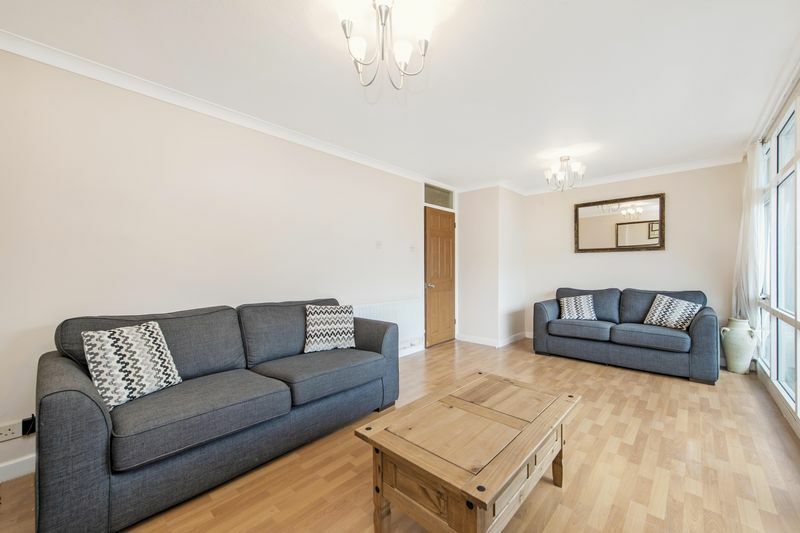 Delightful four bedroom terraced house situated in one of the sought after streets in Bow. 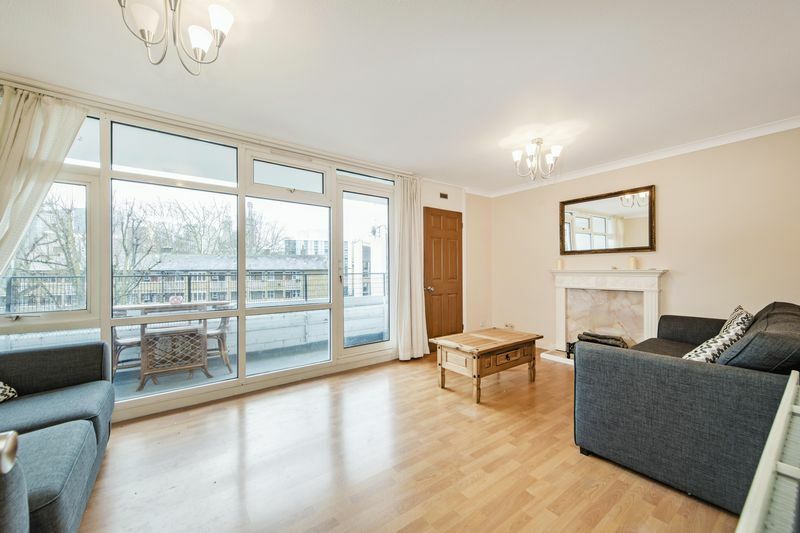 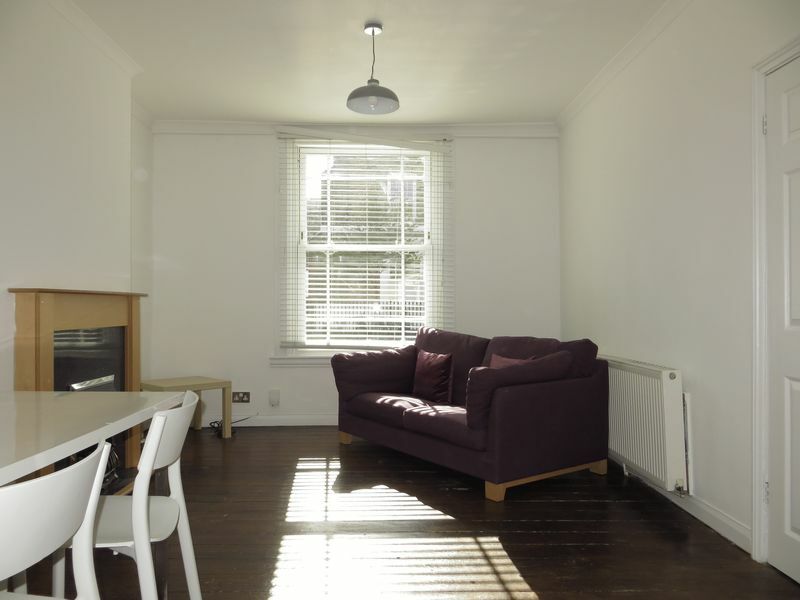 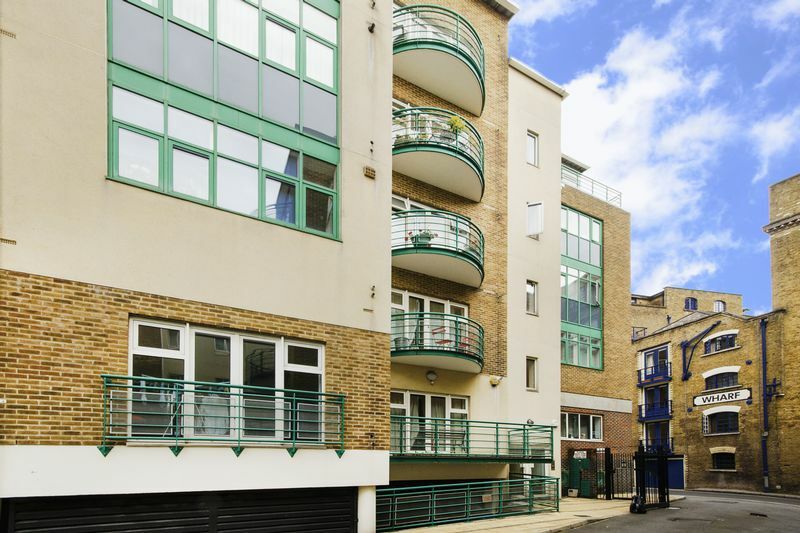 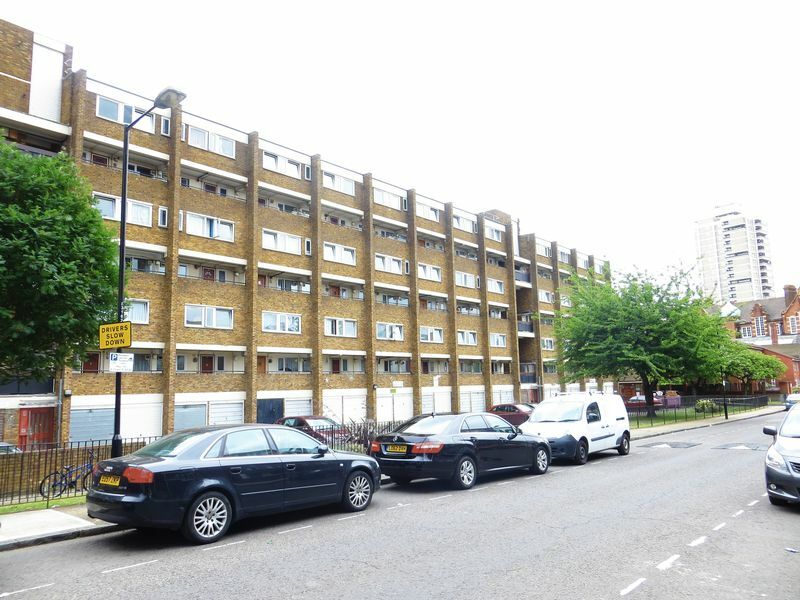 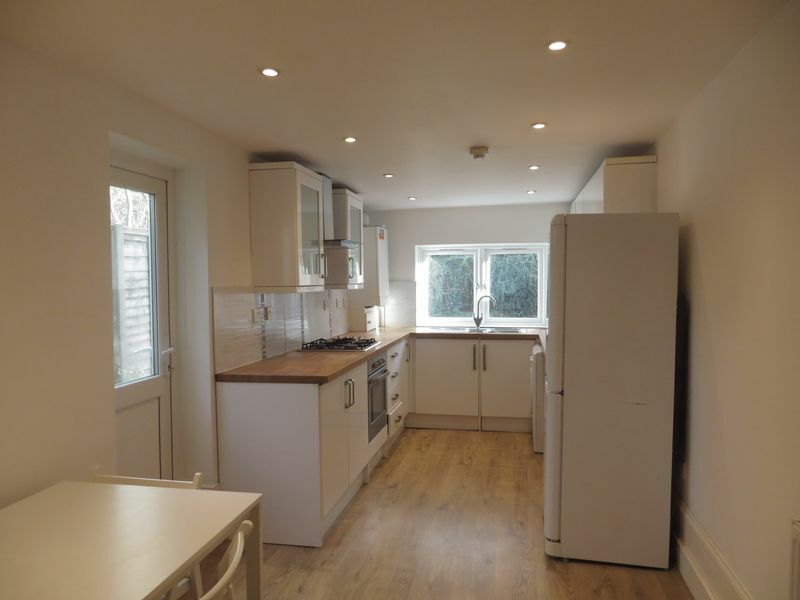 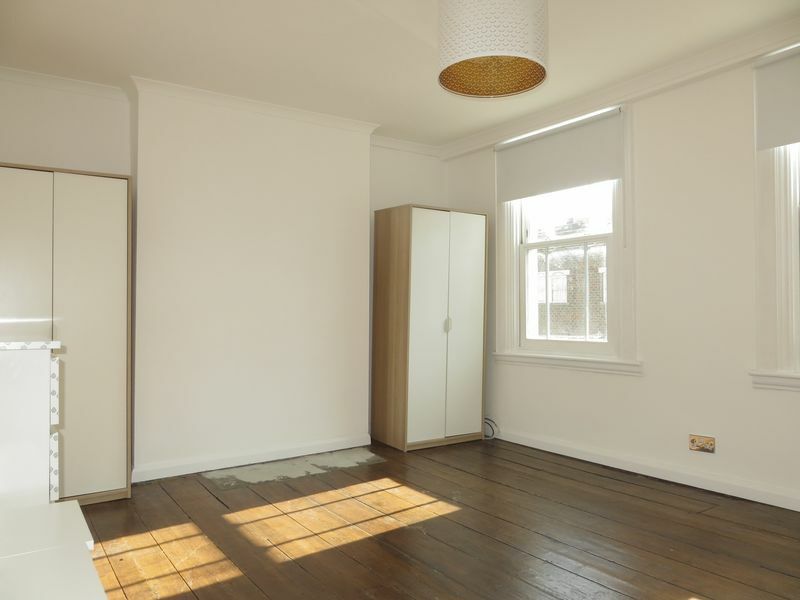 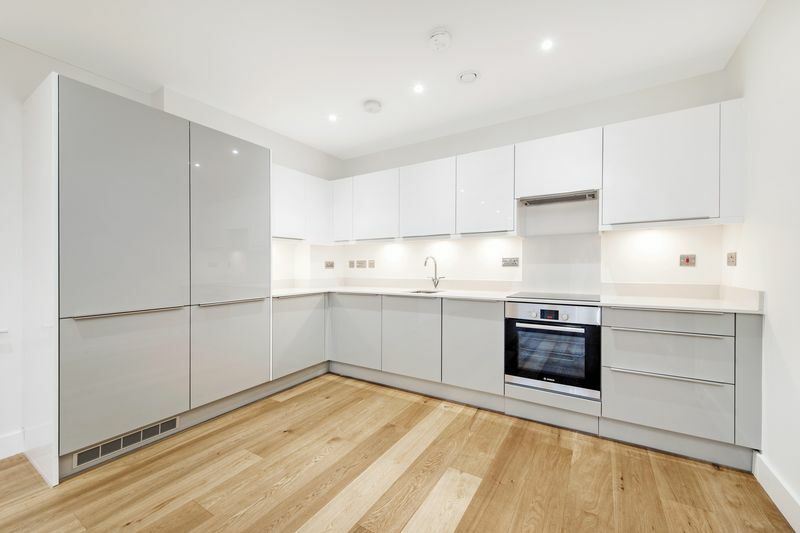 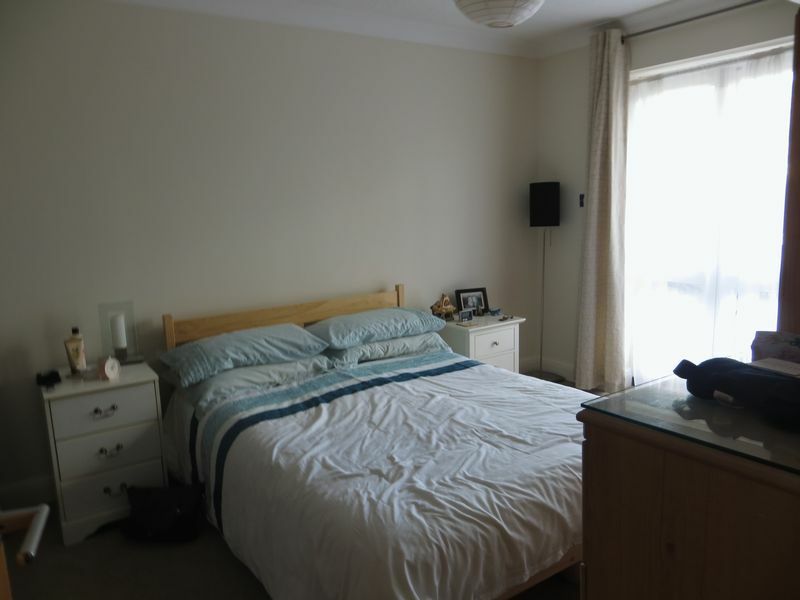 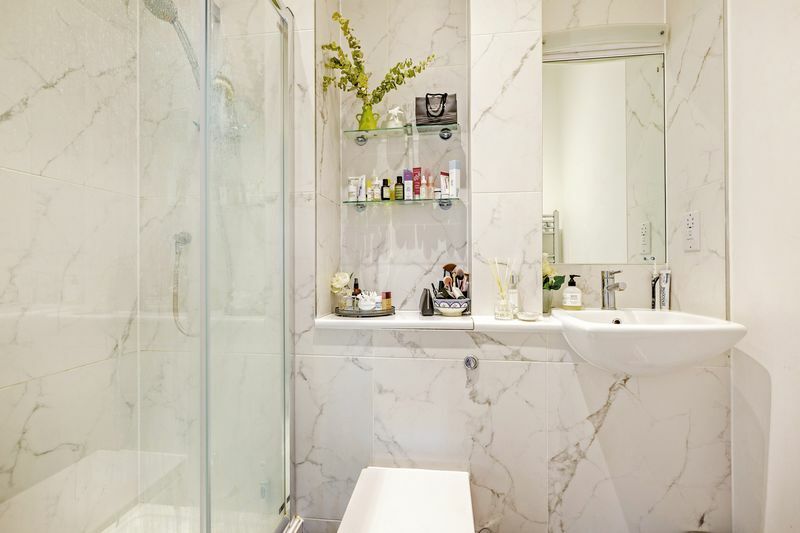 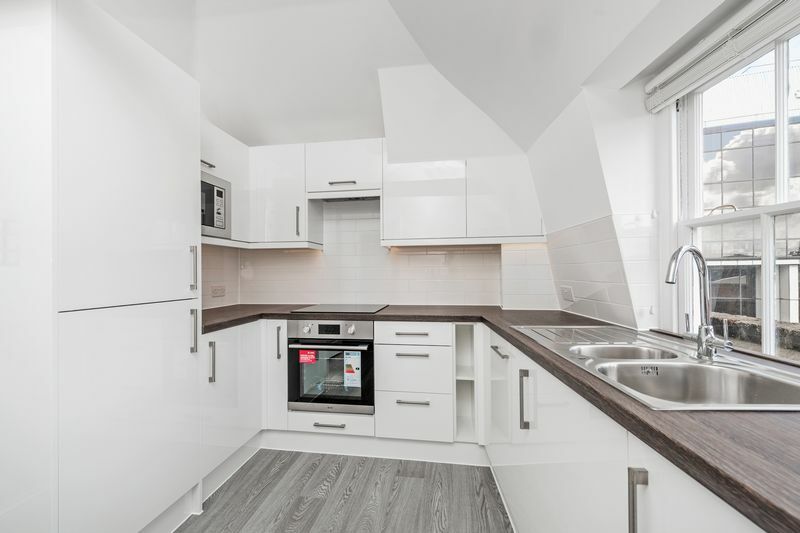 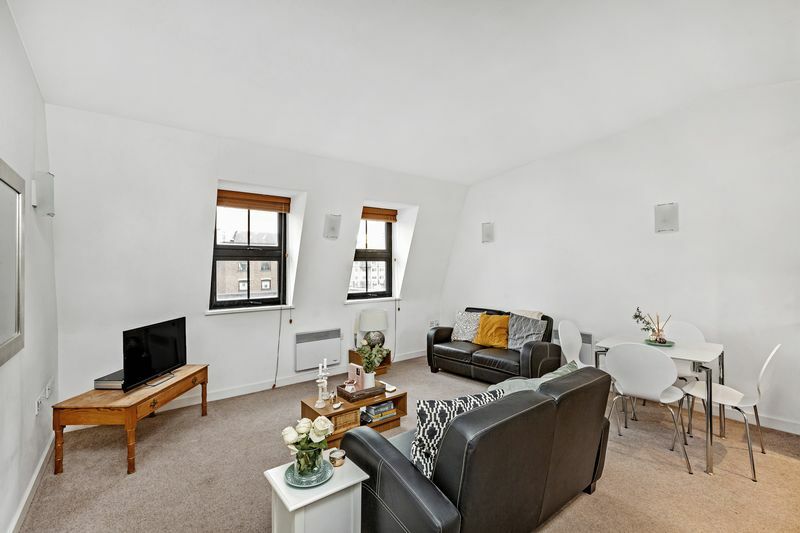 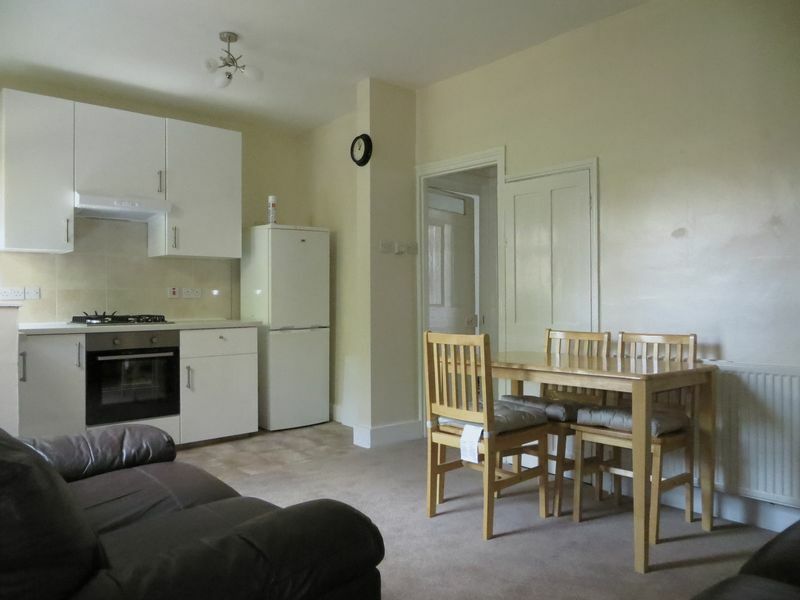 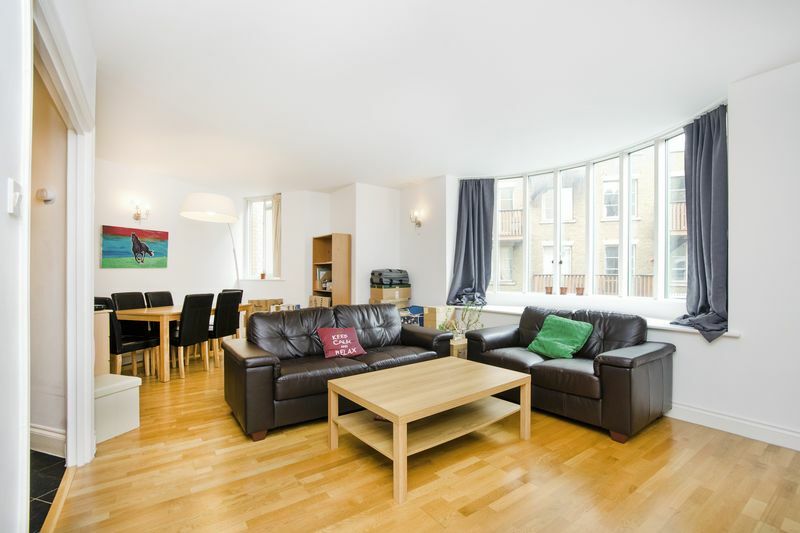 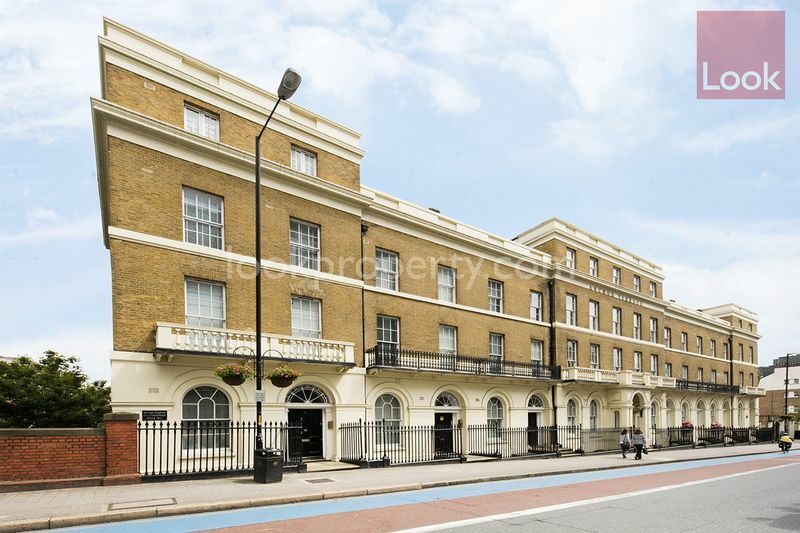 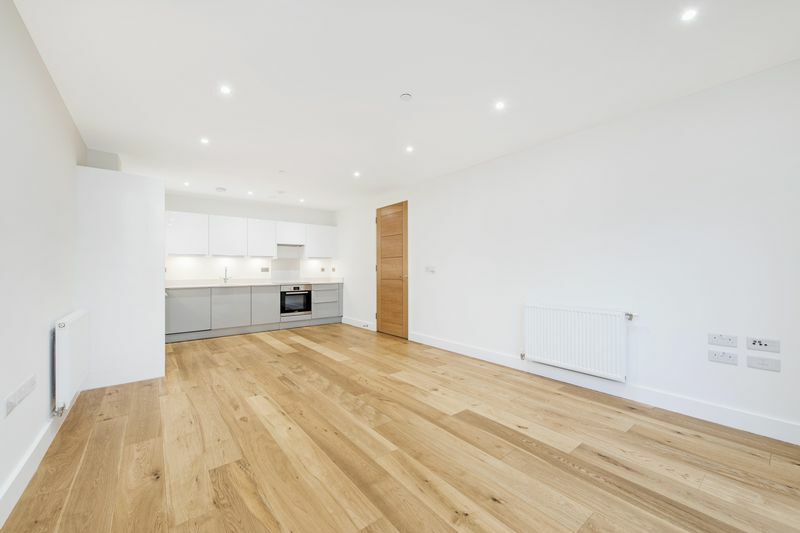 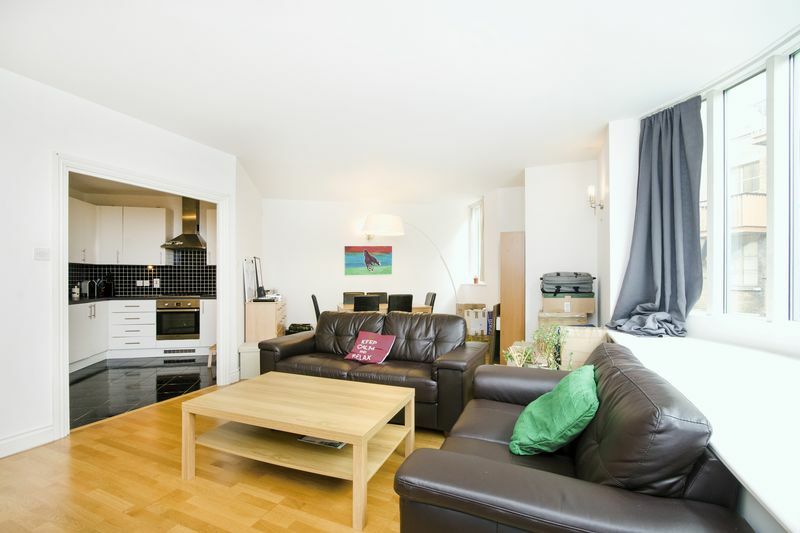 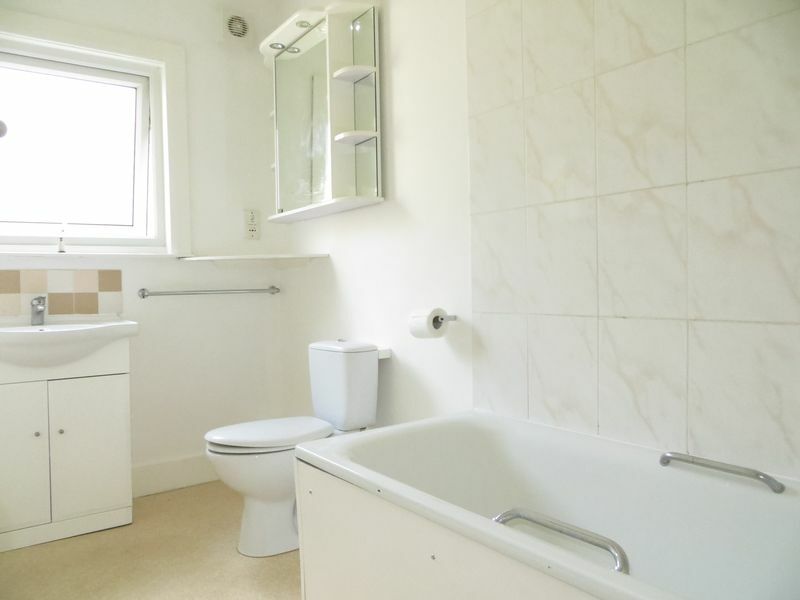 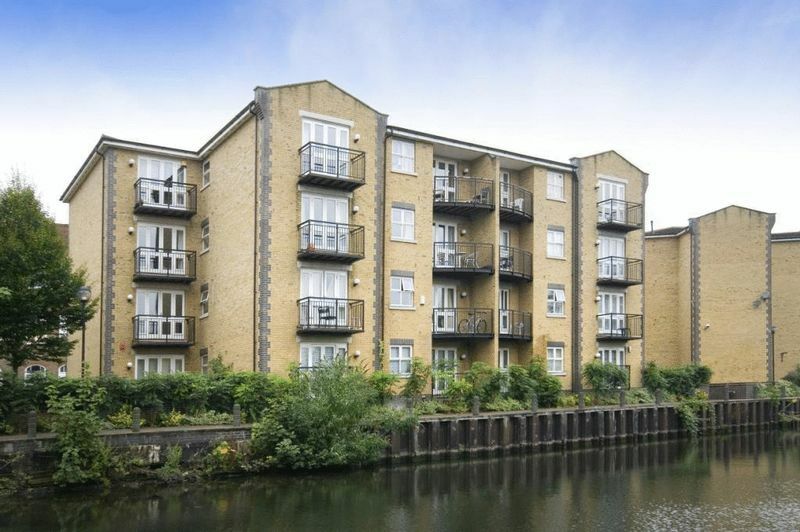 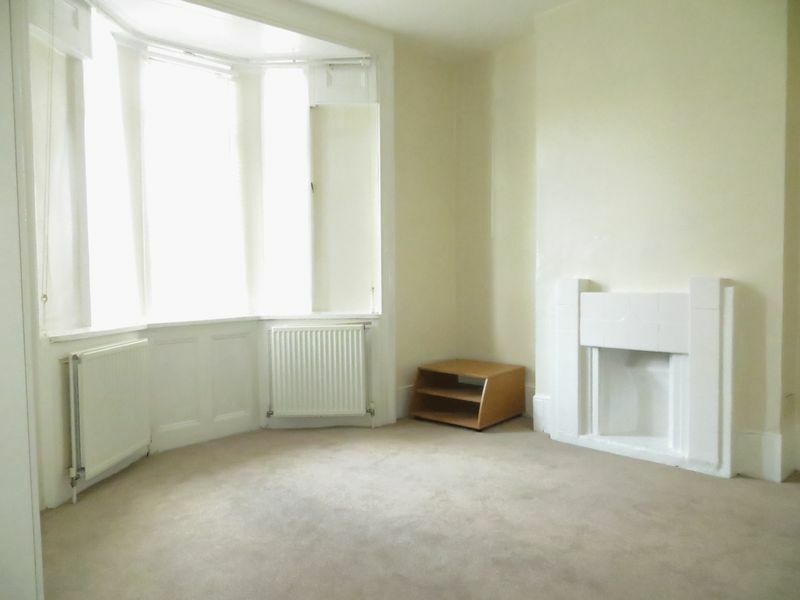 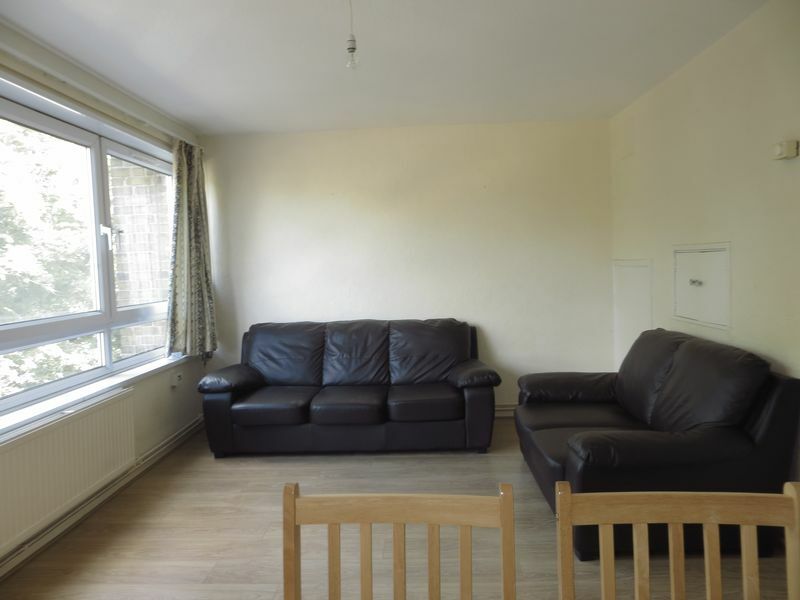 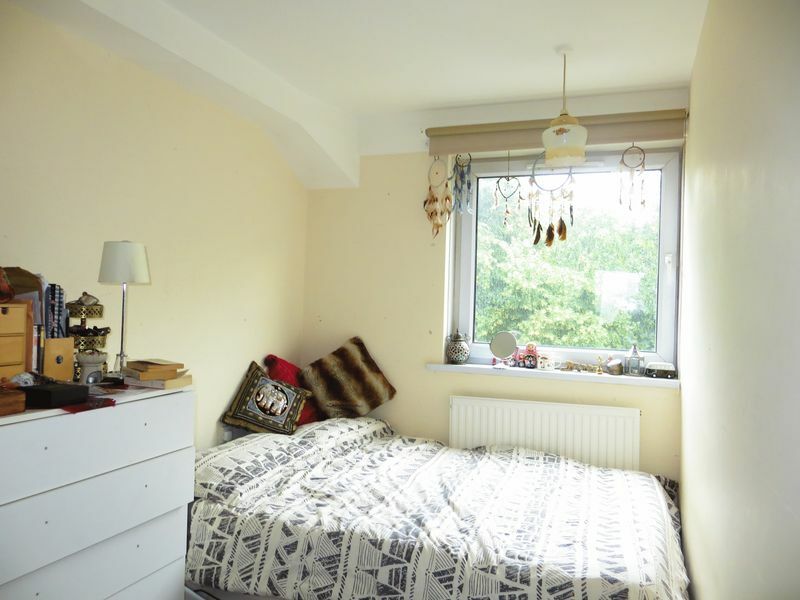 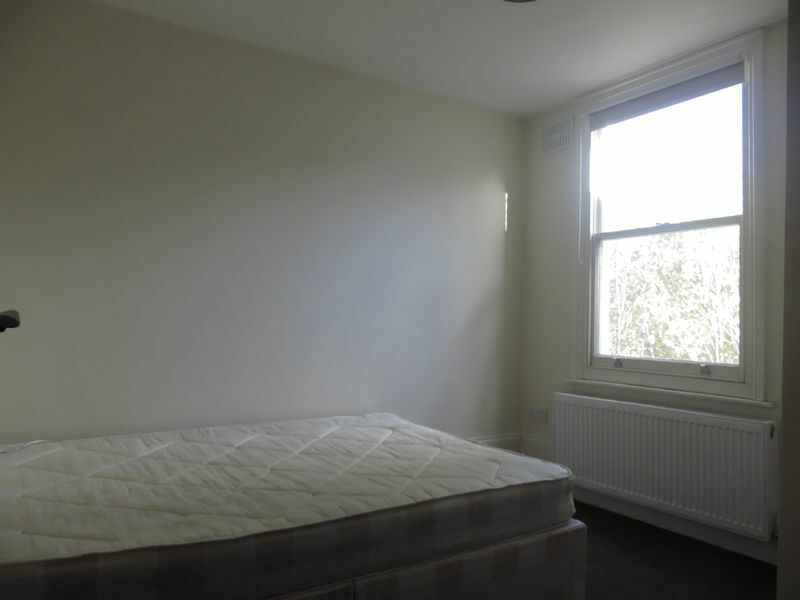 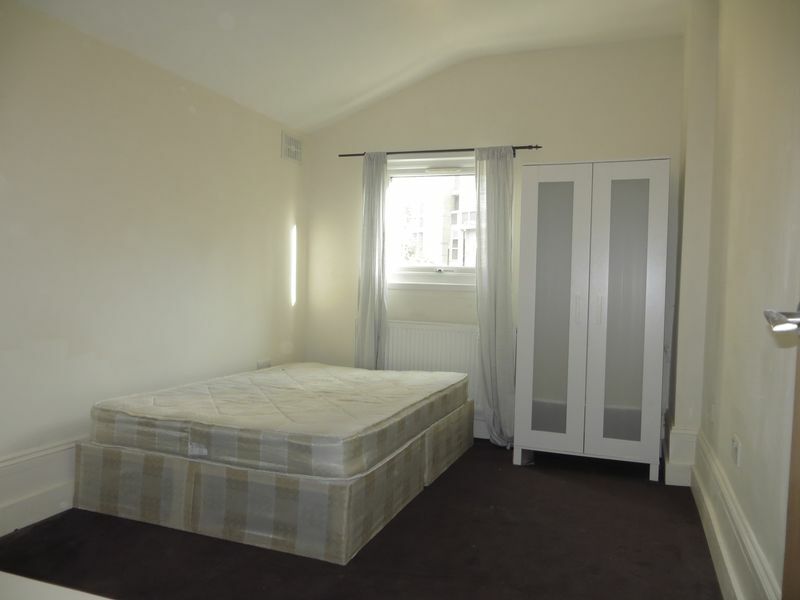 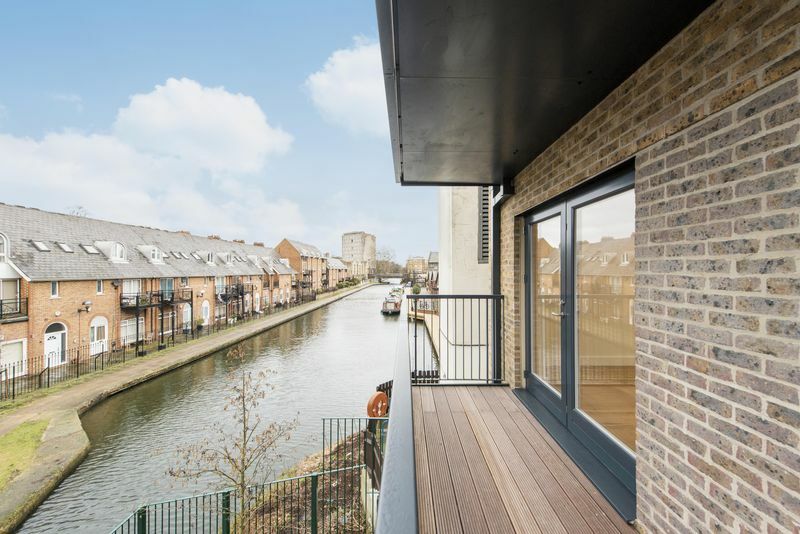 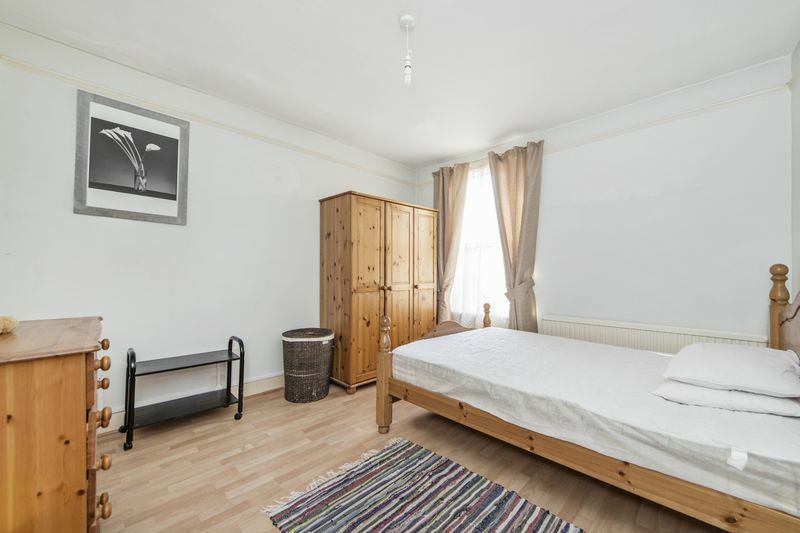 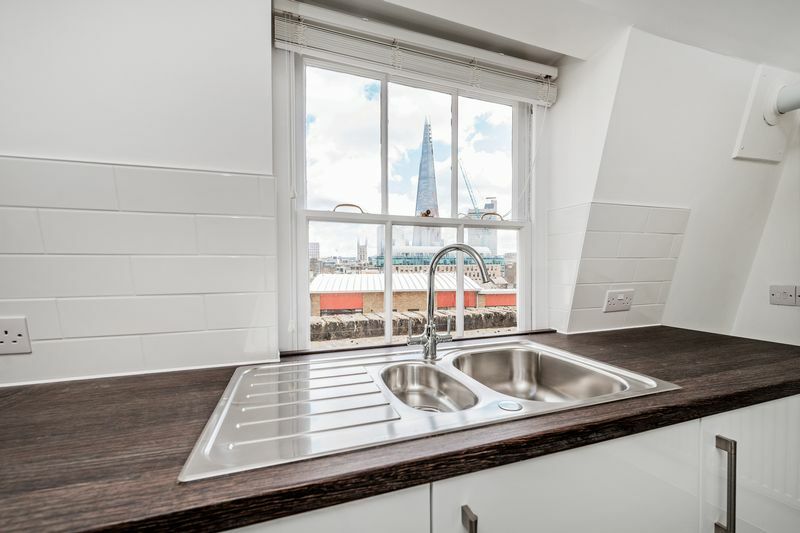 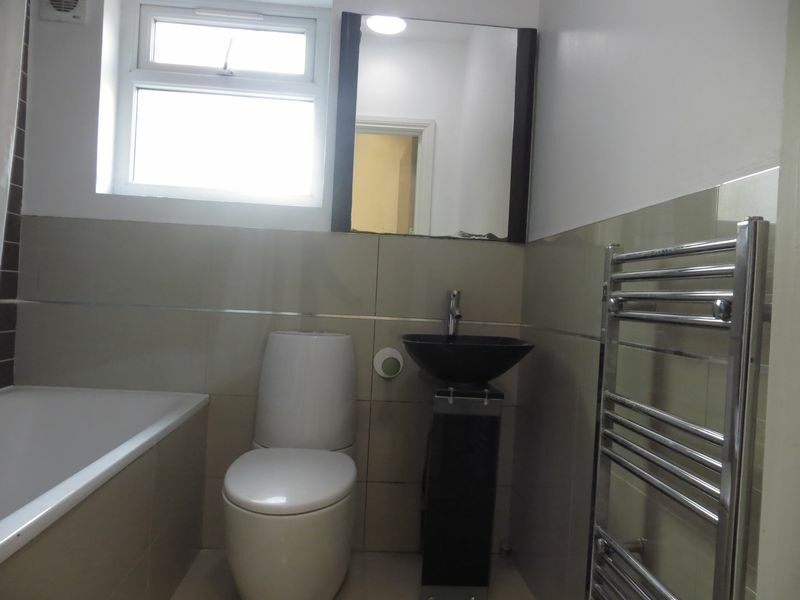 Located just off the Roman Road and within short walking distance to Victoria Park and Mile End Station. 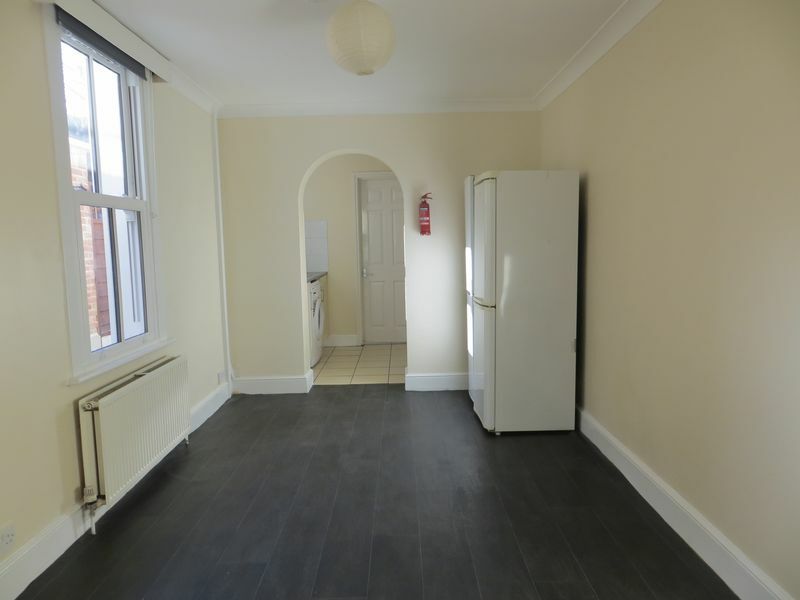 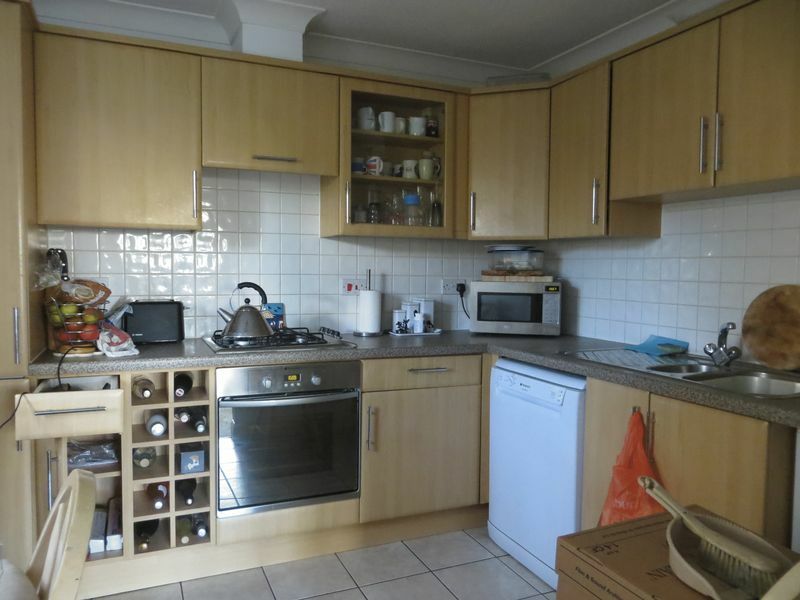 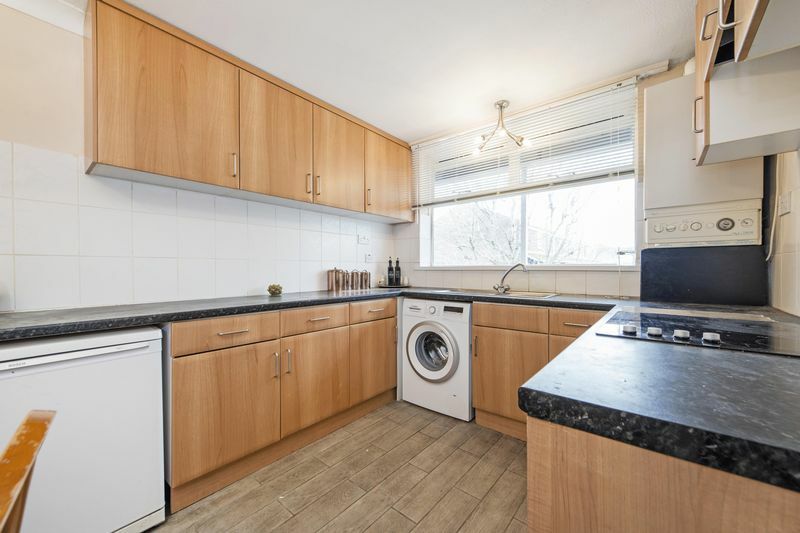 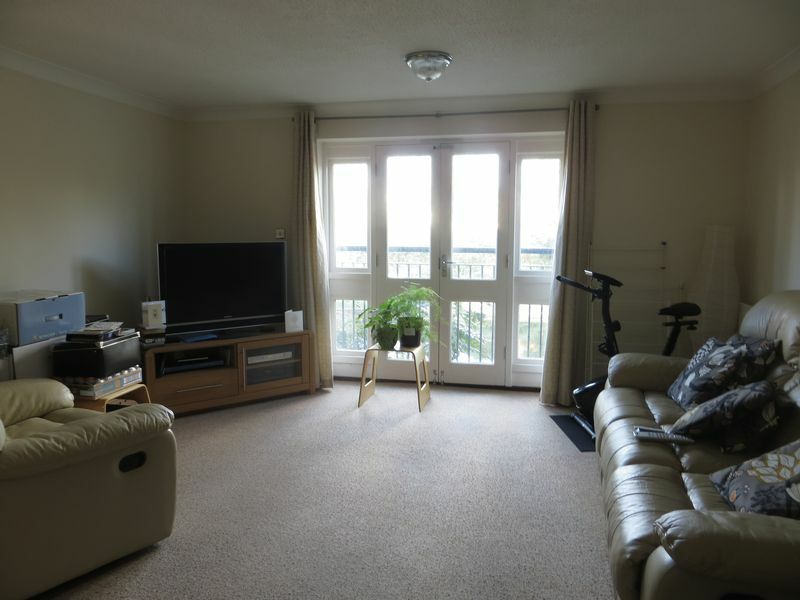 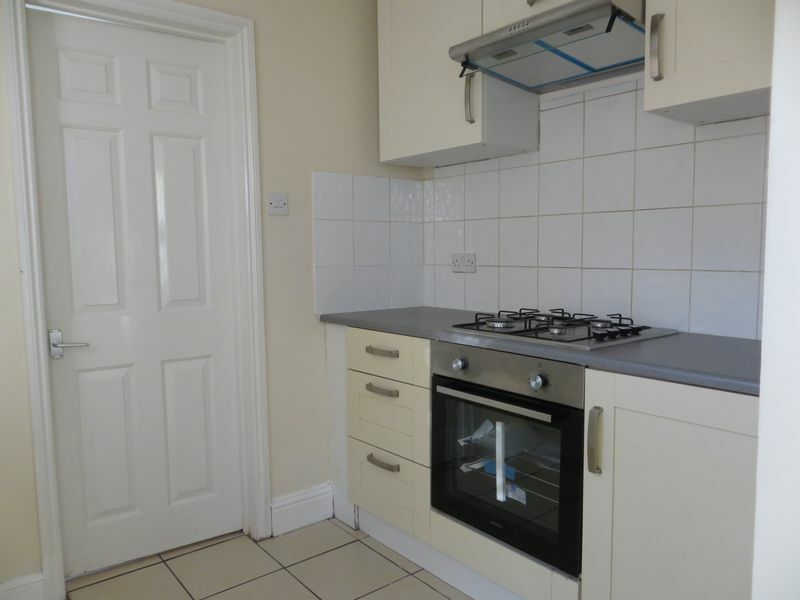 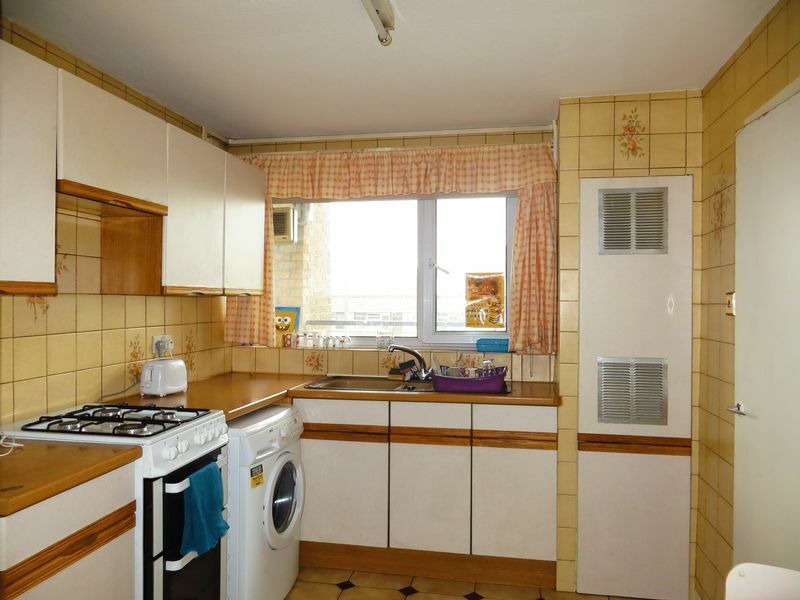 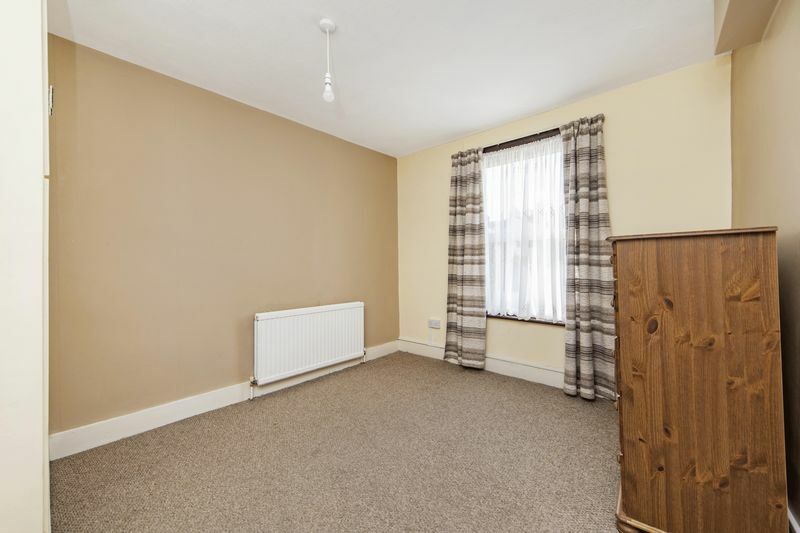 Three bedroom maisonette located approximately o.4 miles walking distance from Queen Mary University. 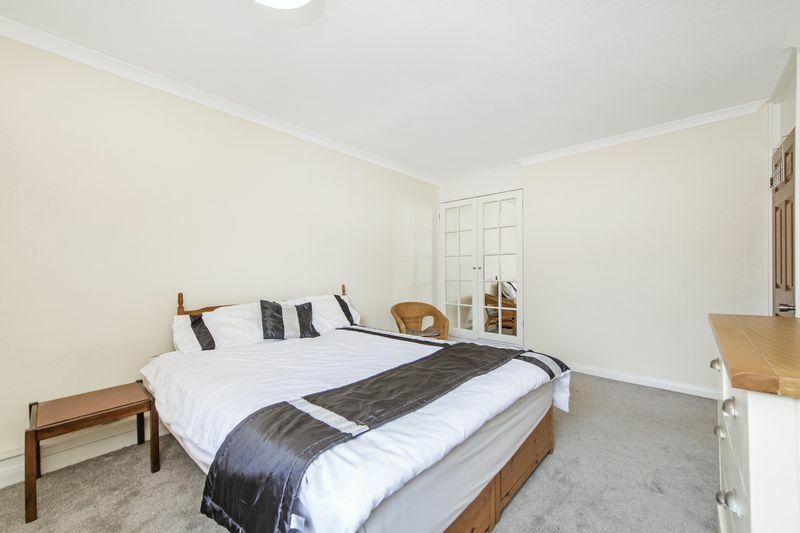 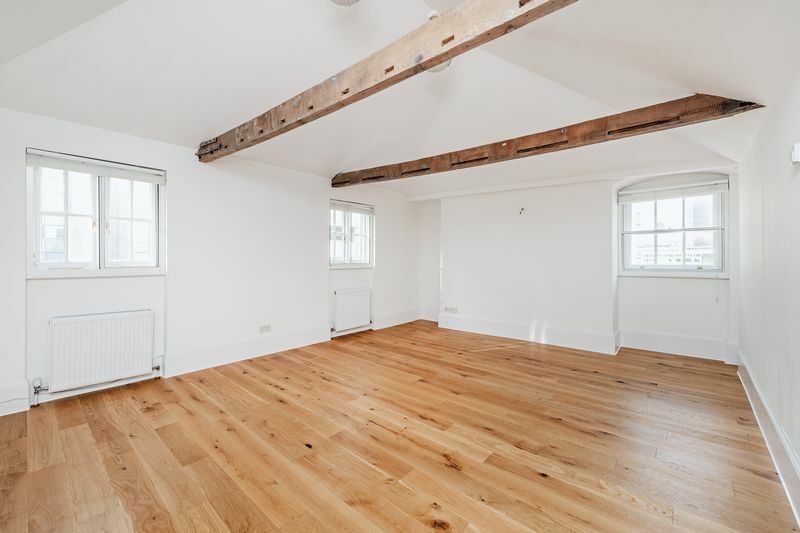 The property is available from 20th October 2018.